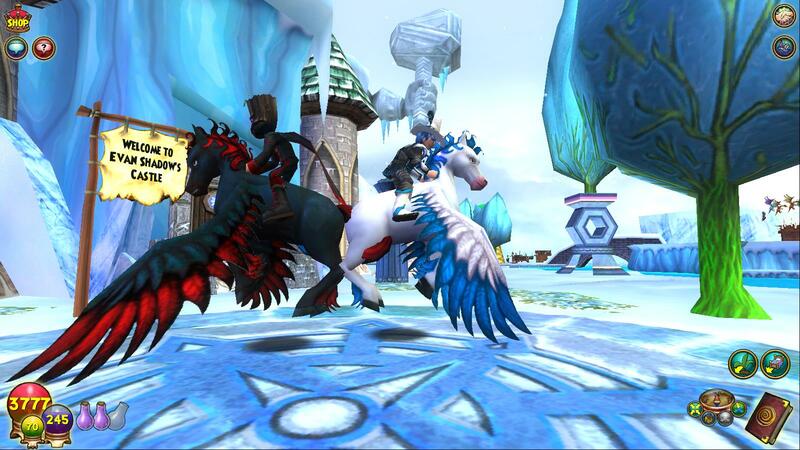 I’ve made some major (well, not really) housing improvements in test realm! 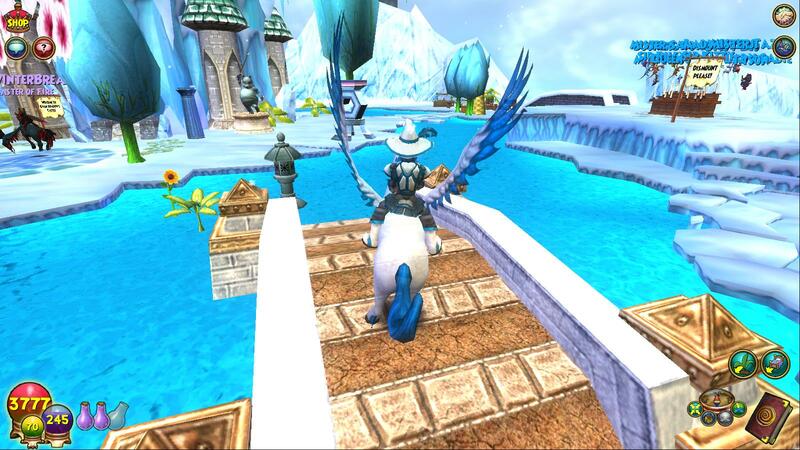 I’ve made a teleporter maze/walls, added housing signs, and some new furniture! 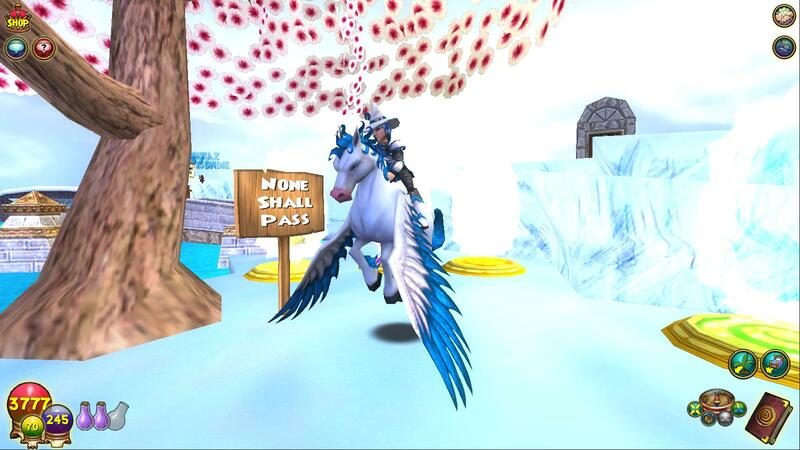 I also got a pegasus and blew some crowns! I plan on training my egg to see what I get. Me and LoganWinterBreaker. I think you can tell which one is me XD. See that sign? 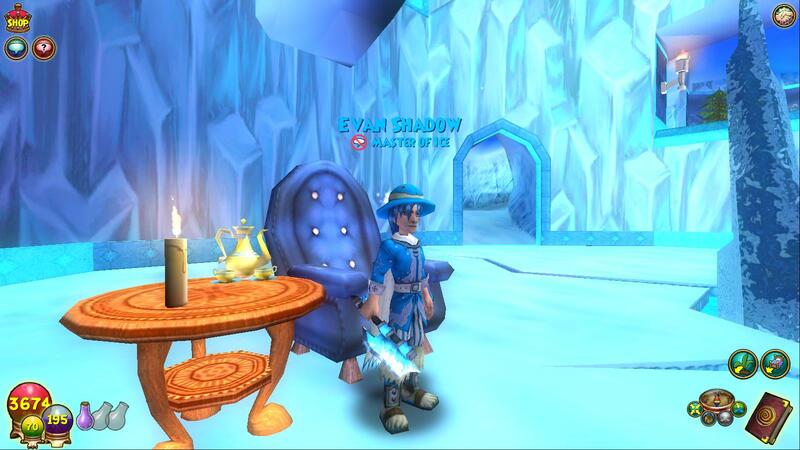 “Welcome to Evan Shadow’s Castle” OH YEAH! 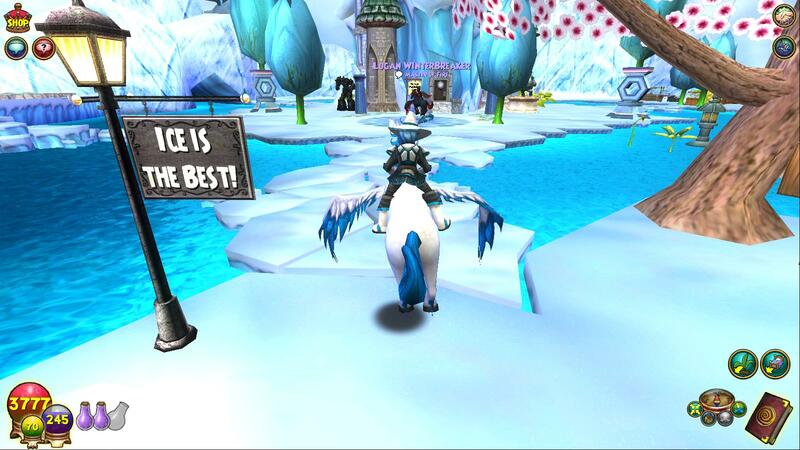 FEEL THE WRATH OF GRIZZLEHEIM SIGN!!! 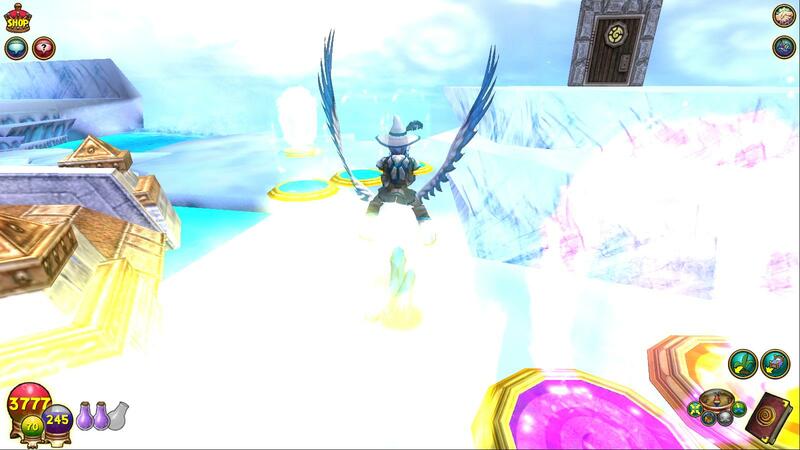 First, go through the Orange teleporter, the other two (yellow and purple) take you to the start. Ooh! pretty. some floating items too. Very pretty. Next you face a harder challenge, they’re all the same color. 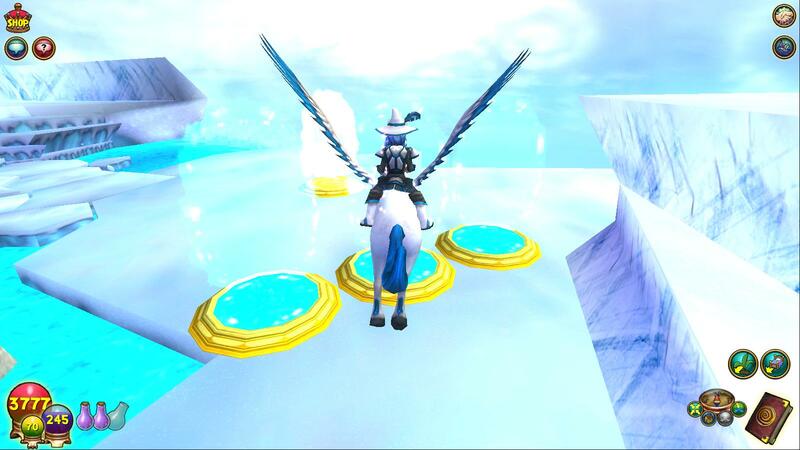 Go through the one in the middle and you’ll be here… >>the rightmost teleporter takes you back to the triple cyan, << the teleporter on left goes to the very start (hope the stunning bridge scene didn’t make you forget the first one!). ^^That’s after you get through the middle. ^^Hmm. 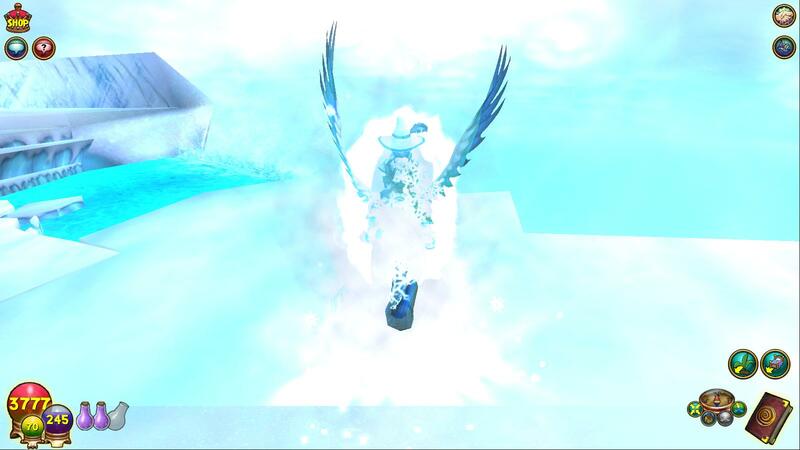 another teleporter? So, that wraps up the post for today! I made it one-coulmn! Yay! YAY! We got our prize! I love prizes! Especially free ones! Oh, that tea looks so good. I can even make out the 5 reshuffles, some (3) shadow oil in there, the 8 fossils, glass vial, and itty bitty little amythest! Oh my gosh! You can see 35 red mandrake in there! Wow! LOL. 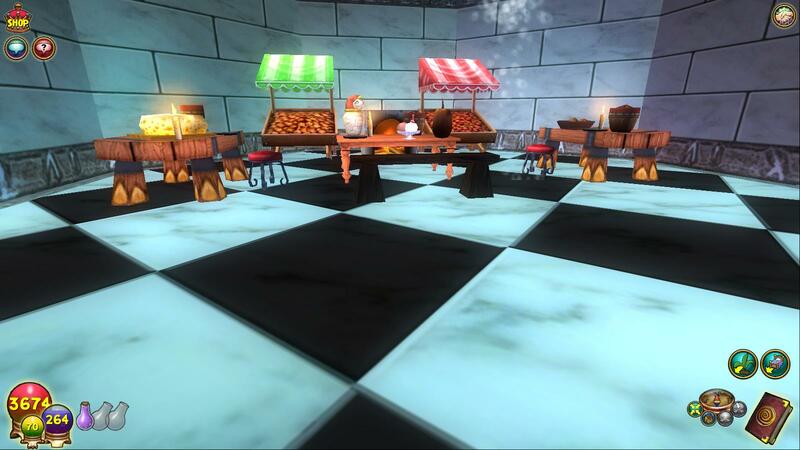 You know, Grizzleheim is just the best place for furniture. Specifically, food/kitchen items. That’s how I got this tea set. SUPRISE! I got you a whole kitchen full of goodies! Wait a minute. Is that a waterfall???? ^_^ Yes it is! 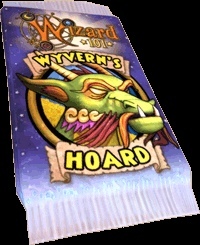 I used the method as you may have seen in one of the wizard weeklys, since the fish fountain was made weird. So, there’s a part of water that’s going down, and another part that’s just bouncing, and the water that goes down, well, keeps going down. So in the ice house, if you turn left there’s 2 rooms stacked. That’s how I did this (with a fish fountain). I just love housing! I have a special way of floating rugs higher, I may upload pics. And find out! It would be so cool. There’s one thing I discovered with these card packs, after you cool down from going crazy and spending twenty dollars, you wait and do normal things. I did this with DH. After a while I got on Noah WinterMask (life alt) and tore open a DH. BOOM! Bone Dragon. So the thing is, I’ve discovered, if you wait, you have a better chance of getting something rarer. I waited for a little, then wanted to see if I would get a Wyvern. 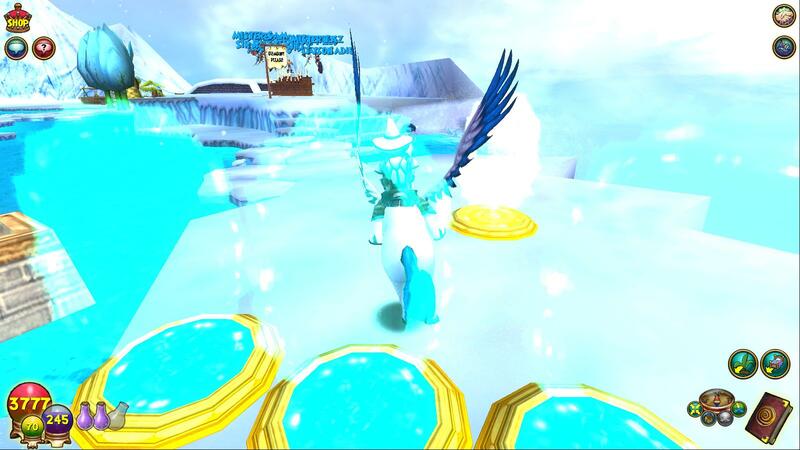 Sadly, not but my luck greatly increased and I got a Teleporter! Purple, it’s my second to receive from that pack. Coincidentally, both of them were purple. 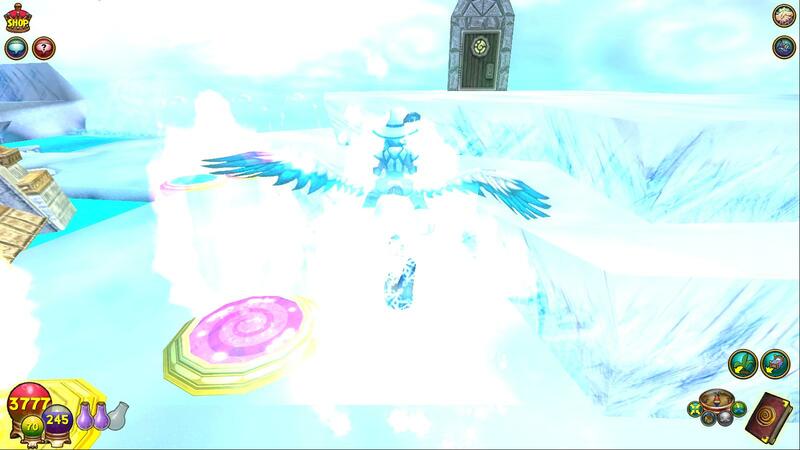 I gave this one to my storm alt, who’s currently hanging at level 21 in the Krokosphinx (Hall of champions).